What Is Joint Ownership And It’s Benefits? HomeBlogWhat Is Joint Ownership And It’s Benefits? Property buying is always a good investment and whether you are buying it in your name or in a joint name it’s up to you. Many people today prefer joint ownership as it shares the burden between two people. Joint Ownership denotes equal rights on the property as well as the title. When you buy property in a joint ownership, you burden is comparatively less in all aspects, such as in paying off loan, etc. Joint ownership shows that there is unity, interest, and possession of title. Another beneficial point in joint ownership is that if one partner dies, another person will be automatically the owner of the property; it does not have to go for any legal twists and turns. Today, even the government is promoting Joint Property Ownership and is offering incentives in stamp duty and registration charges. Government has taken the initiative to promote joint ownership among couple; this is one way to empower women through joint ownership. 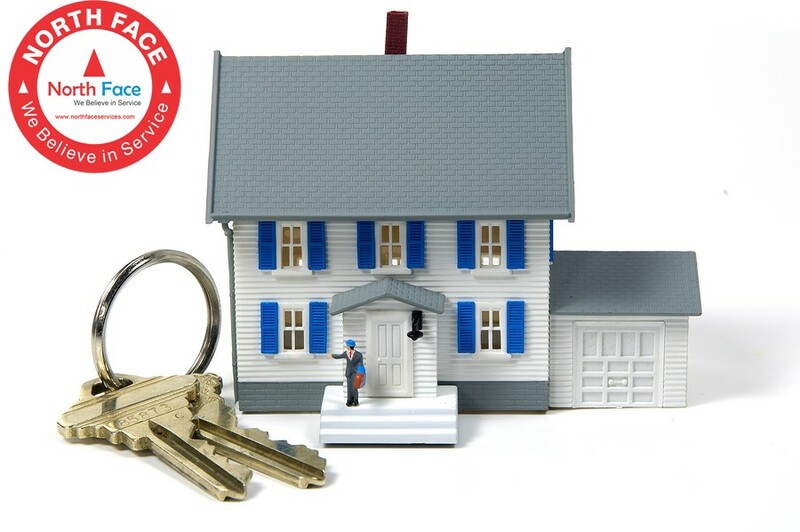 One, the home should be purchased in the joint name and proof of it should be maintained. Second, Housing loan should also be taken in joint names, but the repayment of loan is made individually by the owners directly or from a joint bank account. This loan contribution is based on the proportion of ownership. In joint ownership both the partners can claim tax benefits. Couples or the partners are eligible for higher loan amount, as their income is clubbed for calculation of loan eligibility. Joint ownership allows the owner to pledge the property. Stamp duty is levied in case the property is jointly owned by a woman. If a married couple is the co-owner, then it also helps in reducing succession issues. When the spouse dies, it enables an easy transfer of assets. In few states, if a house is owned by a married couple, and if one of the partners expires, it is not treated as an addition of property to the surviving owner, and hence no taxes are assessed to sole ownership. This entry was posted in News and tagged Property Management Hyderabad on October 29, 2016 by Venkat Chunduru.